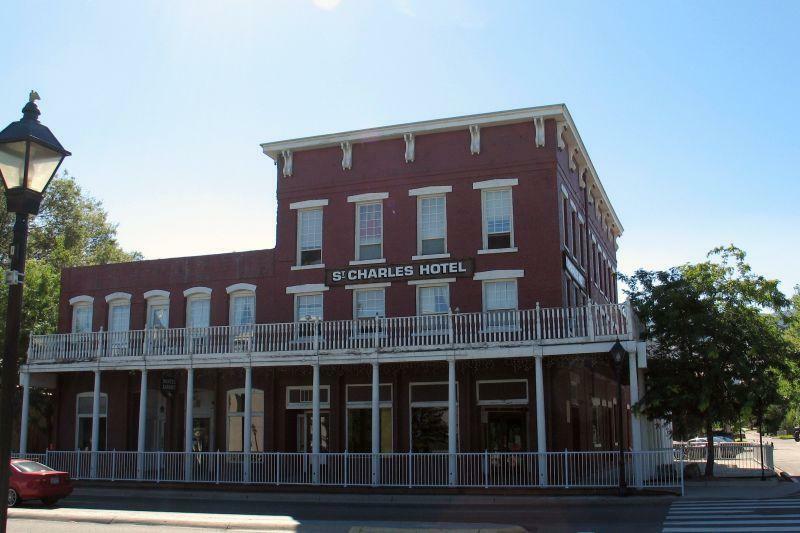 The Nevada Appeal has an article about a new English pub that is supposed to be going into the ground floor of the St. Charles Hotel this fall. The owners are also trying to spruce up the Third Street neighborhood and get some new shops in there. I’ve always thought that area around the St. Charles, and the St. Charles itself, has a lot of unused potential, so it’s good to see some life coming back to it.